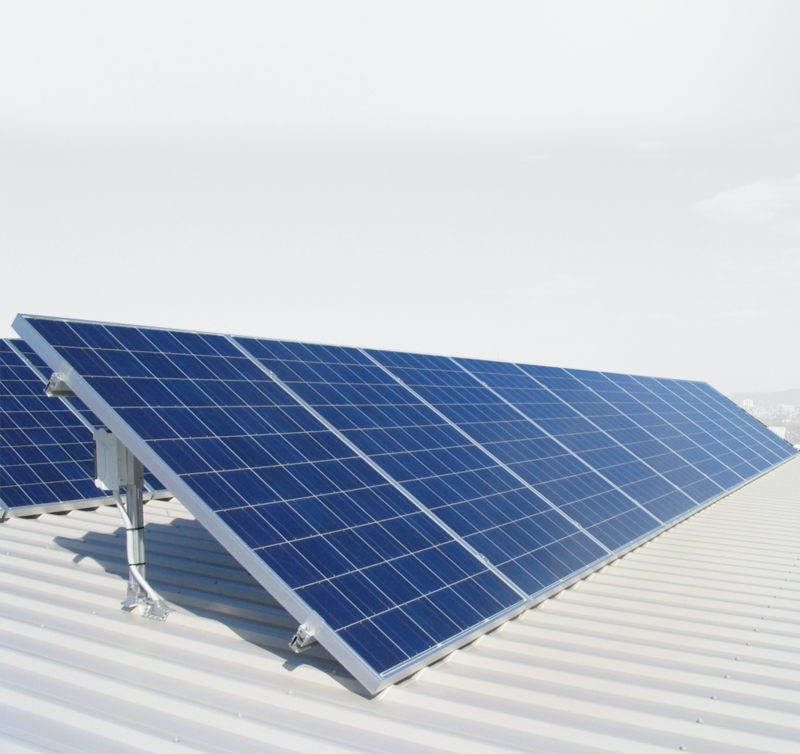 We are a One Stop Shop for solar solutions, supplies and systems. We design, supply and supervise solar projects and operate in south Asia, Middle East and Africa for residential, commercial and industrial sector. We manage supply chain of solar projects; plan, controls and manage the product and information flow across the chain with the objective of maximising customer value and competitive advantage. As a responsible supplier, our objective is to maximise energy yield at least cost. We are authorised distributor for SMA, Jinko Solar, Sharp, Talesun, Sun Power, Tesvolt, Younicos MorningStar, Studer and K2 Systems for MENA region apart from many other Key balances of system suppliers. In association with SMA Middle East, we also conduct technical workshops in GCC. They are paid, limited seat workshops conducted by certified SMA trainers and a certificate of attendance is issued at the end of every session.